Incorporated in 1972, Onward Paper Mill Ltd. was the very first indigenous paper converter to manufacture and market top quality stationery in Nigeria. From pioneering paper conversion and manufacture of top quality paper products, OPM has become a Leading name in the Paper/print product manufacturing sector of the nation. We are looking for a versatile Executive assistant who has also functioned as a legal secretary. 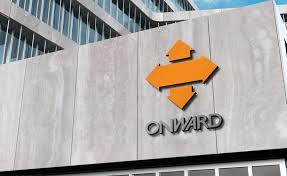 The goal will be to ensure the profitability of Onward Group activities to drive sustainable development and long-term success. Only Candidates who qualify will be contacted.